Recognized as a 2013 ENERGY STAR® Partner of the Year, LG is committed to developing the most innovative and energy efficient products that provide consumers with superior performance while helping achieve significant energy savings and helping lessen the impact on the world around us. TJ’s recently installed two LG energy efficient heat pumps with inverter technology in a home in Attleboro, MA. We were impressed by the ease of installation and quiet operation of the mini-split units. In addition to convenient remote control operation, there is also a LED light on the unit that tells the temperature and the filters are very easy to change. LG’s most energy-efficient line of heat pump mini-split products offers systems that are available in 9,000, 12,000, 18,000, and 24,000 Btu/h capacities. 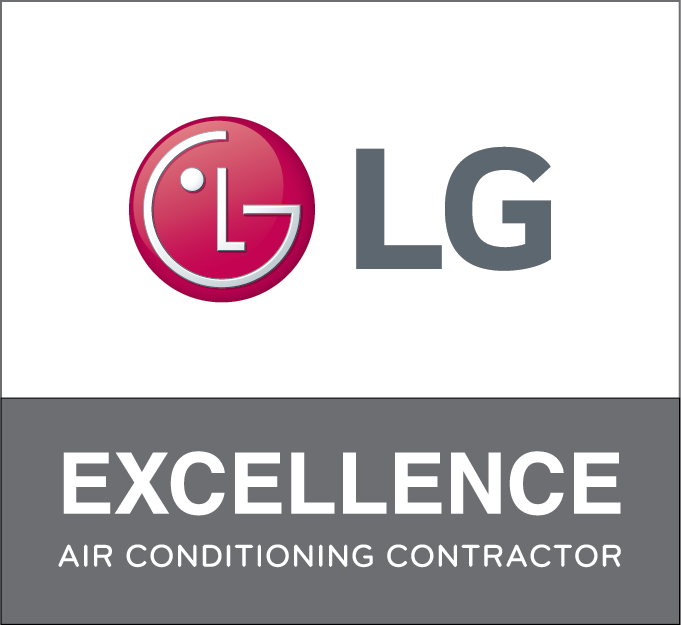 TJ’s is proud to be an LG Excellence Contractor. As an Excellence Contractor, we have received comprehensive training on the LG HVAC product line and are able to offer our customers an extension on the manufacturer’s limited parts warranty, free of charge. Let us help you design your LG Ductless System. Contact Us today!